See you at CalABA this Friday! Swing by and visit the BHW booth this Friday! 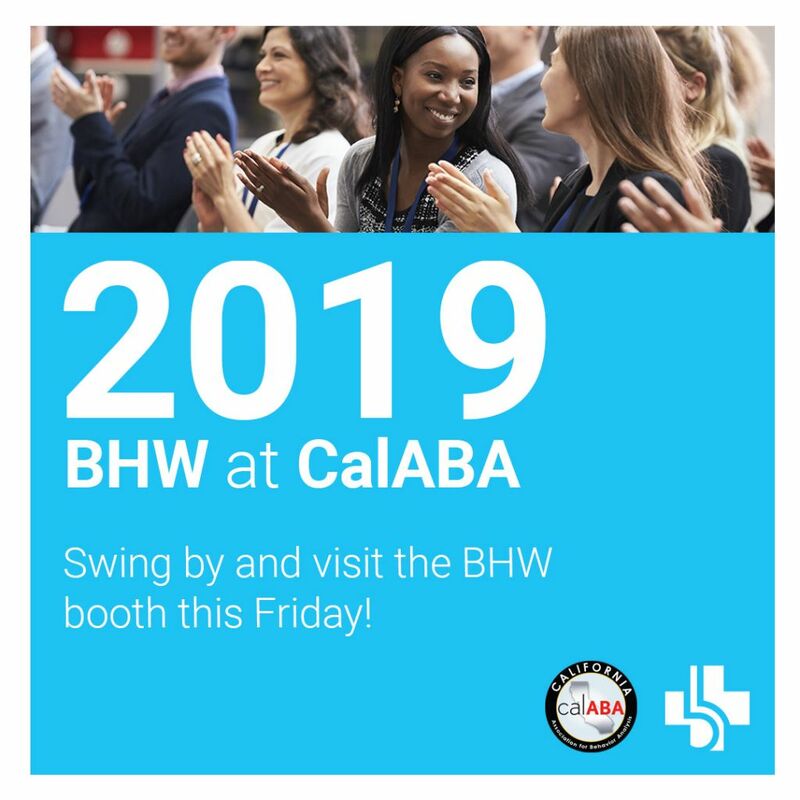 BHW is excited to be at this year’s 2019 CalABA in Long Beach! From Fri Feb 1 – Sat Feb 2, fellow BHWers will be at our booth to help answer questions, hand out cool swag and also provide you the chance to win one of our surprise gifts! So come on over to find out what’s going to be raffled off this year and meet with fellow ABA colleagues.